This year we have a vision to be an organization that provides people with the resources and opportunity to impact the world through charitable contribution. 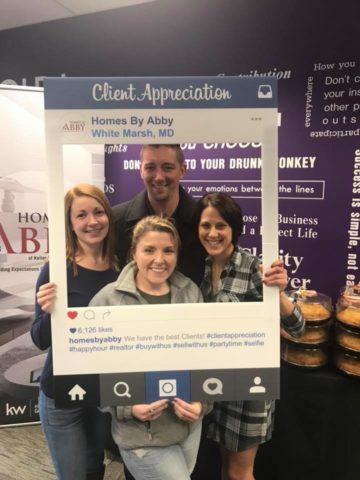 By doing this, we have made a mission to utilize our passion of assisting people to enjoy home ownership through growth and contribution in order to inspire and empower the community. Our goal is to donate $10,000 to five different charities. 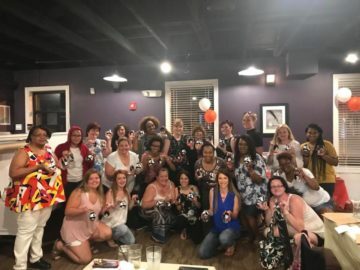 The charities are Baltimore Hunger Project, Wounded Warrior Project, Maryland SPCA, the American Cancer Society, and Lisa’s Army. We are more than excited to start this journey towards helping others and finding cures. With that being said, after your closing we will donate $200 to one of the charities of your choice. If the charity you would like us to donate to is not on the list, we would be more than happy to donate to another one. 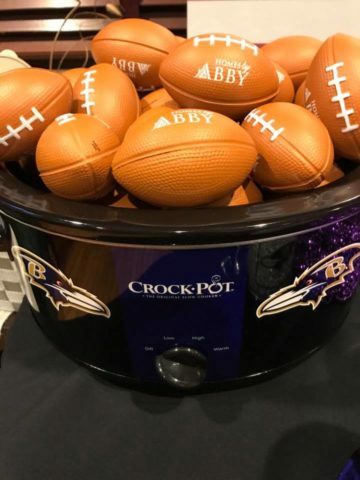 Every year The Abby Cobb Home Team gets together and plans their events. For the end of the year, we decided to be a little different then your typical Breakfast with Santa. 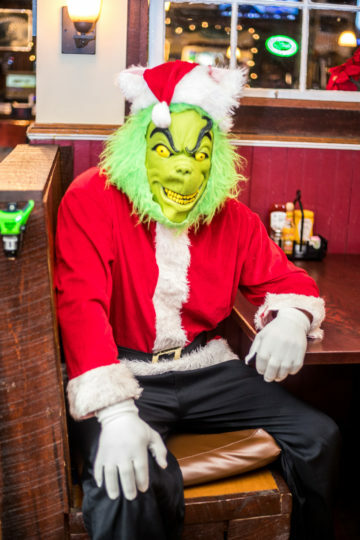 We invited all our clients to join us at Gunpowder Lodge to have Breakfast with The Grinch! Our clients had a great time meeting the man who does not like Christmas at all. The children were able to help The Grinch’s heart grow three times that day with all the joy they had!